1 X Subscription included, as per your selected package. Traditionally, privacy and security have come at the expense of the user experience. 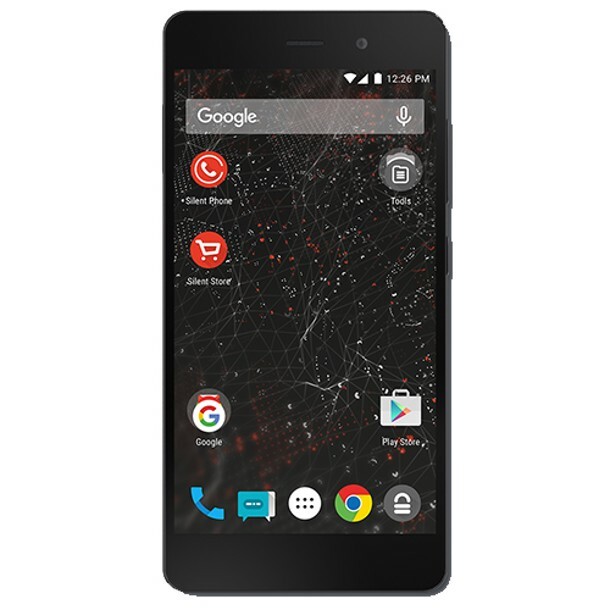 Blackphone 2 is the first smartphone to deliver privacy without compromise for personal and business use without sacrifice on the powerful functionality and seamless usability of today’s most cutting-edge smartphones. 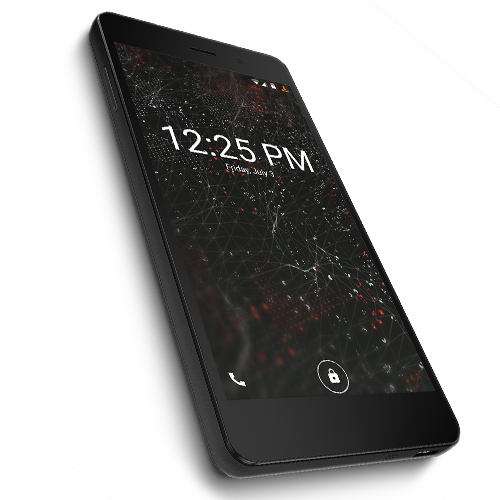 Designed by Silent Circle, Blackphone puts privacy first. With Silent Circle’s custom Silent OS, Blackphone 2 provides a familiar Android environment and access to Google apps and services, while offering choice and control over how and when data is shared. 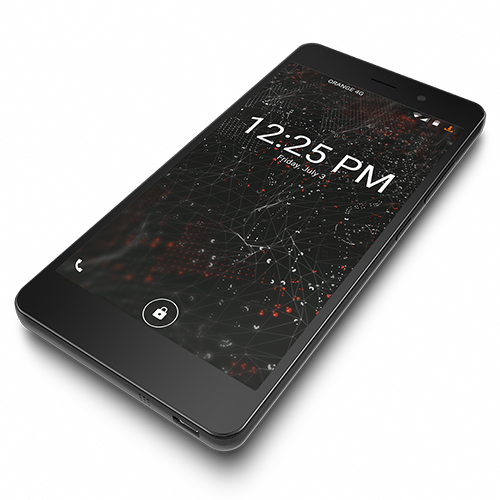 With support for MDM services and Android for Work, Blackphone 2 is ideally suited for enterprise. The Blackphone Security Center gives you fine-grain control over app permissions, so you decide what kind of access individual apps get to your data. And with Spaces, you get multiple “virtual” phones while carrying only one device: use Spaces to separate home and work life, or create a kid-friendly area on your phone – the areas you create and maintain are up to you. 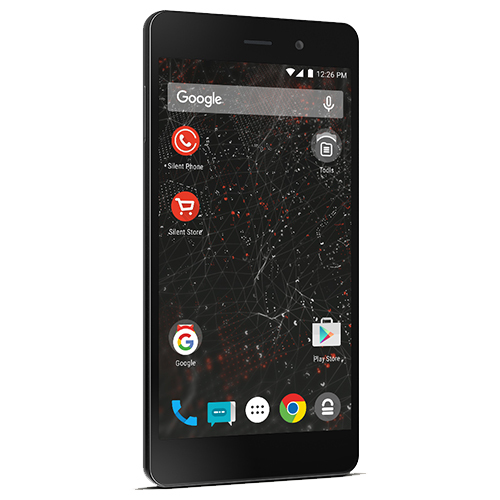 Silent Phone gives you built-in access to encrypted voice communications. Communicate with confidence around the world. 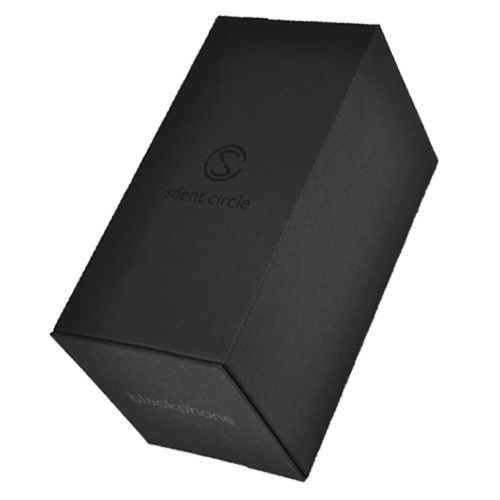 • Silent OS, Silent Circle's enhanced version of Android, puts your privacy first with fast OTA updates. 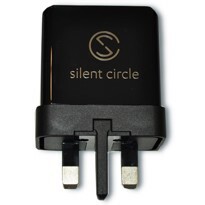 "Due to Blackphone 2 BP2 coming to End-of-Life product, no new updates provided"
Silent Circle is the world’s most trusted solution for mobile privacy, serving individuals, businesses, and governments in more than 130 countries with a truly revolutionary Enterprise Privacy Platform. Silent Circle is headquartered in Switzerland with employees in more than fifteen countries and devices, software, and services should work seamlessly together to deliver you enterprise privacy in a mobile first world. 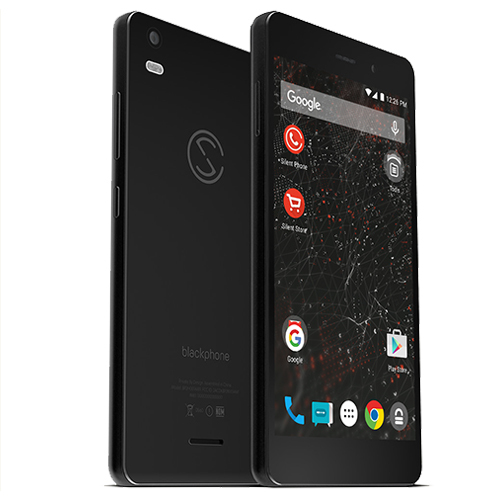 Blackphone is the first smartphone that was built from the ground up to be private by design and deliver privacy without compromise. Blackphone 2 is part of Silent Circle’s Enterprise Privacy Platform: its unique combination of devices, software, and services working together to integrate privacy at every level of business. Blackphone’s customized version of Android, Silent OS, is maintained and updated directly by Silent Circle, which means you get important security patches, fixes, and feature improvements without the usual carrier delays. Other Android devices may wait weeks, months or even a year for updates and patches to make their way through the manufacturer and the carrier’s update processes. By comparison, Silent OS updates come straight from Silent Circle to your Blackphone 2. • Running on Silent OS, an enhanced Android OS that offers best in class business and personal privacy. - Encryption built in by default. - Fast OTA updates, direct from Silent Circle without carrier delays, for vulnerability management & protection against current threats. Critical vulnerabilities are patched within 72 hours of detection or reporting. • Security Center enables the user to easily manage their privacy and security settings in one place. The user can control and fine-tune the individual app permissions and the data the apps have access to, while ensuring they need not compromise on the devices cutting edge smartphone functionality. • Spaces – separate, secure environments within the same device that protect your personal and work data without sacrificing ease of use. • Includes Google Play and MDM integration (we’re approved by MobileIron, Soti, Good and Citrix) for seamless integration into your existing infrastructure. • High-end hardware (Qualcomm Octa-core processor and 5.5” Gorilla Glass display). 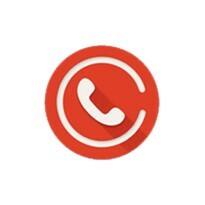 • Silent Phone (single app providing convenient access to secure calling, video and conferencing, secure text and file transfer). Silent OS is an Android-based operating system, enhanced to address mobile privacy concerns facing enterprises today. Free of bloatware, hooks to carriers, and leaky data, Silent OS puts privacy in the hands of you and your enterprise, without compromising productivity. At the heart of Silent OS, Security Center puts privacy settings at the user’s fingertips. • Easily configure settings for individual spaces. • Manage which apps live in each space. • Fine tune individual app permissions so that the user decides the level of data access each app receives. Smarter Wi-Fi gives you better control of your phone’s Wi-Fi. It learns where you use Wi-Fi based on cell towers (not GPS), and turns your Wi-Fi on or off accordingly. This saves battery and protects your privacy, keeping your phone from broadcasting identifying information in order to look for familiar networks to join. It can also protect you from auto-joining potentially dangerous spoofed networks that have been set up using the names of other networks you’ve joined in the past. Made by the creator of Kismet, Mike Kershaw. Blackphone 2 is ready for enterprise deployment, with support for Google’s Android For Work program by default and seamless integration with Google’s suite of applications, as well as existing certified MDM systems including Citrix, Good, MobileIron, and SOTI. 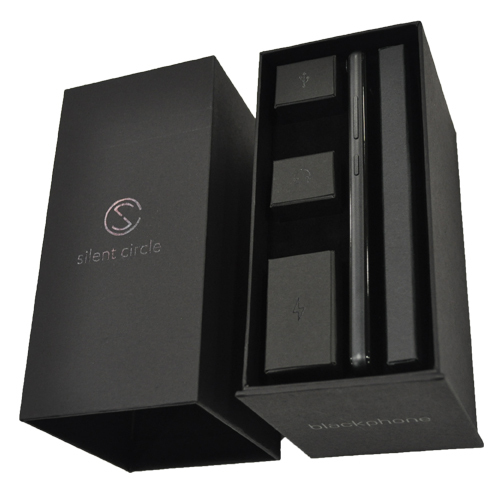 Silent Phone enables private, encrypted communication. The app offers peer-to-peer encryption, key negotiation and management; no keys are stored. Silent Suite sets the standard for enterprise privacy and is available on Silent OS, iOS and Android. On top it includes encrypted texting, conference calling, video calling and file sharing between two parties with a Silent Suite subscription. Secure and encrypted inner-circle calling included for the first year with your subscription. 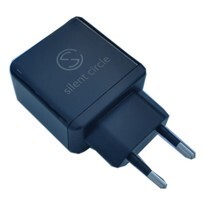 More privacy, less cost: Use Silent Phone to connect more securely with non-members via Silent Circle's secure global network. 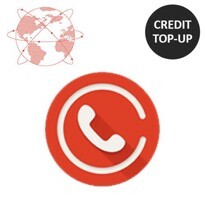 Call anyone, globally, Unlimited inbound calls to your new Silent Circle phone number, no roaming charges, Minutes renew monthly. Any question on Mobile Device or Software License? 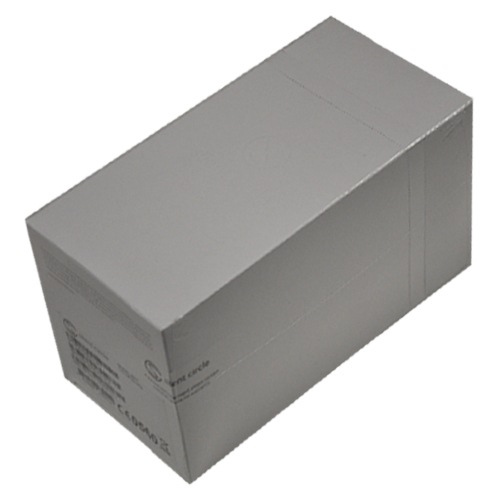 - Warranty – Due to product coming to it's end of life - Warranty Period Limited to 6 months from end-customer purchase date.